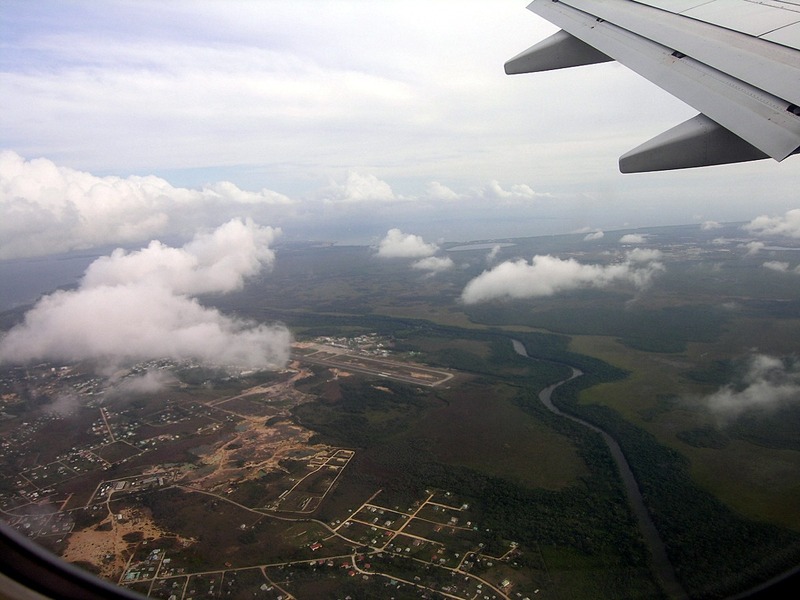 This web page will help you educate yourself on flights to Belize. After over 40 years advising our guests on how to get to Belize from the US, we find that you will get the best deal if you do the research yourself. This page will help you do that. For more information on the country of Belize, visit our Belize Facts page. 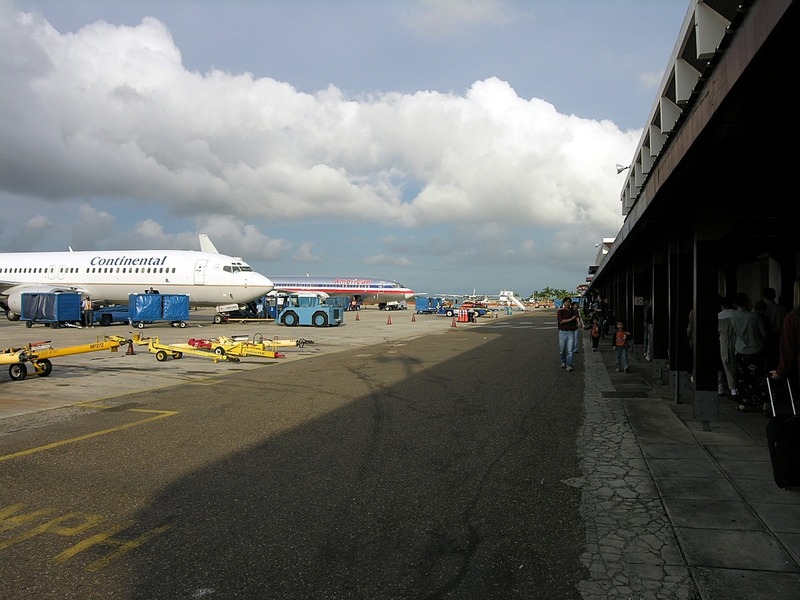 You will fly into BZE – Belize International Airport, aka Philip S. W. Goldson International Airport. When searching for plane tickets to Belize, if you see another airport listed, that will be TZA which is Belize Municipal Airport. 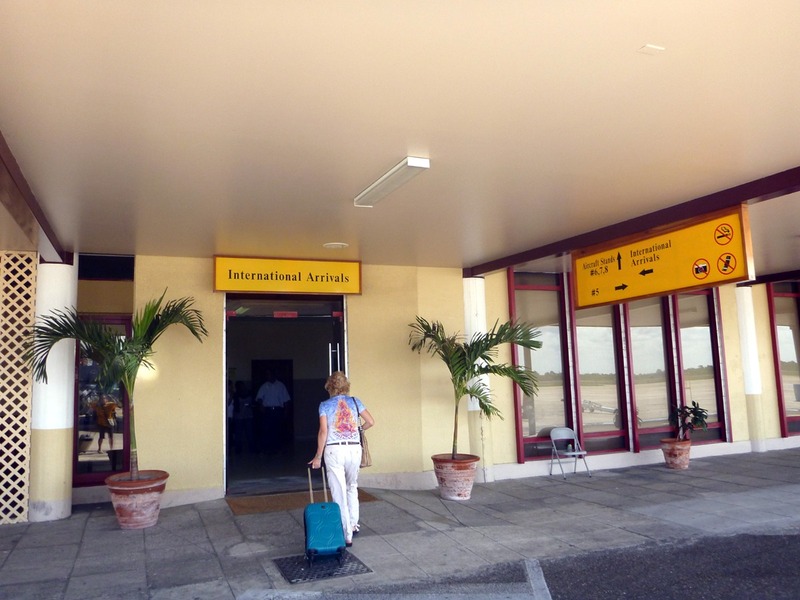 International flights from the US and Canada will all land at BZE. The other airport is used for in-country flights. BZE is located about 20 minutes from downtown Belize City, just north of the city on the Northern Highway at Ladyville. TZA is located in downtown Belize City right on the waterside. These are the travel sites we use when flying to Belize from the US. We recommend that you check all three, as we have found each one to offer the best deals at different times. Be sure to check slightly different dates, sometime you can save a lot if you fly mid-week rather than on Friday or Saturday. Kayak.com – This site is great, allows you to have flexible dates so you can see savings if you move your travel dates a little. Google Flights – Instant flight info. This one is our favorite. Orbitz – Online booking service. A little cumbersome, but sometimes the prices on here beat the other two. The best time to fly to Belize for one of our adventure trips is a full day early. Although it is not required, we strongly recommend you arrive a day early if you have the time. By adding an extra day to your itinerary, almost any SNAFU can be dealt with and you can still arrive on time for your trip. Please visit our Things to Do in Belize page for activities and lodging we recommend that you may add to either end of your trip with us. When you begin planning to join us, if you find a good deal on a flight, don’t hesitate! We have heard many sad tales about a fantastic deal missed due to procrastination. Also, before you make the final purchase, make sure you have the days correct. We have also seen those who don’t fully read our material and book themselves flying in too late to meet us, or back to the U.S. before the trip is over. Visit the itinerary page for the package you want to join to see which days are Belize travel days. Or give us a call and we’ll help you figure it out. 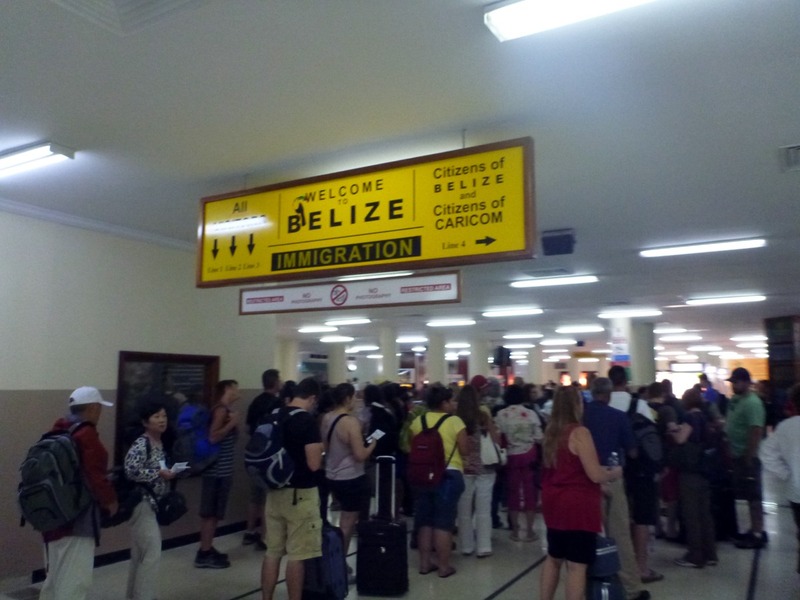 There are several options for flying to Belize from the U.S or Canada. You may fly to Belize on one of several carriers: United, American, Delta, Southwest, or WestJet. Each uses a different gateway airport. 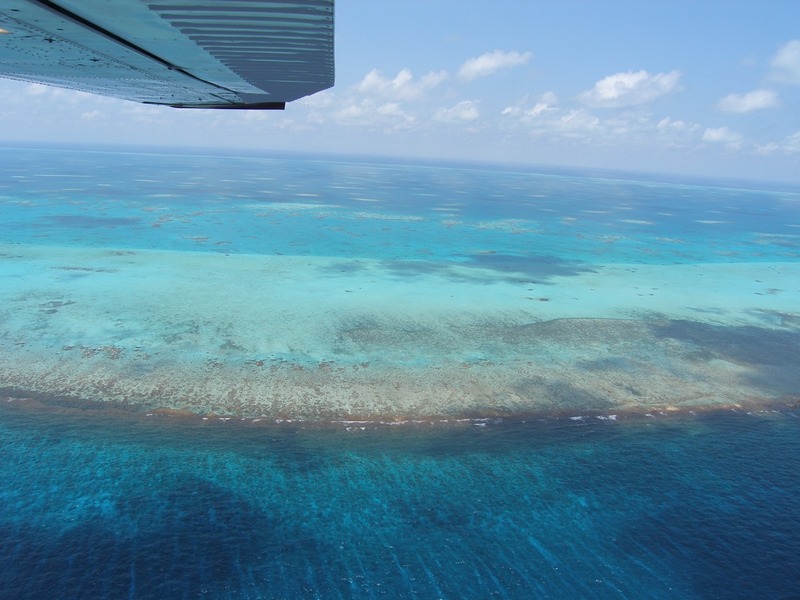 How to get the best rates for flying into Belize? One technique to get the best rates is to book as early as possible. There is enough variety between flights from the US to warrant comparison-shopping; please see the chart below for all of your options. If you plan to travel at holidays (Christmas, New Years, Spring Break), you can expect to pay the premium price unless you are very, very early. Other times the prices vary widely and if you check rates often over a period of weeks you might get lucky and be ready when prices drop for no apparent reason as they often do. Last season we saw an increase in cancelled and delayed flights, which meant that some of our guests were very glad they purchased a travel insurance policy. A large percentage of our guests are able to take our advice and fly in a day early, which accounts for the small percentage of our guests who experience problems. What’s the best air route for Flights to Belize City? Depending on where you live, you will have to get to one of the four gateway cities: Houston, Miami, Atlanta, or Toronto. If you are flying from the west coast you will lose in the time change on the way down, and gain the time back on the way back, which means you might have to overnight in the gateway city on the way down. How Long is the Flight to Belize? From Houston, Miami, or Atlanta, it’s surprising close to the same time: about 2 hours and 45 minutes in the air. Because flights to Cancun can be cheaper than those to Belize, many prospective travelers look to this option to save money. Unless you want to spend a great deal of time in both Mexico and Belize, it’s likely not worth it. 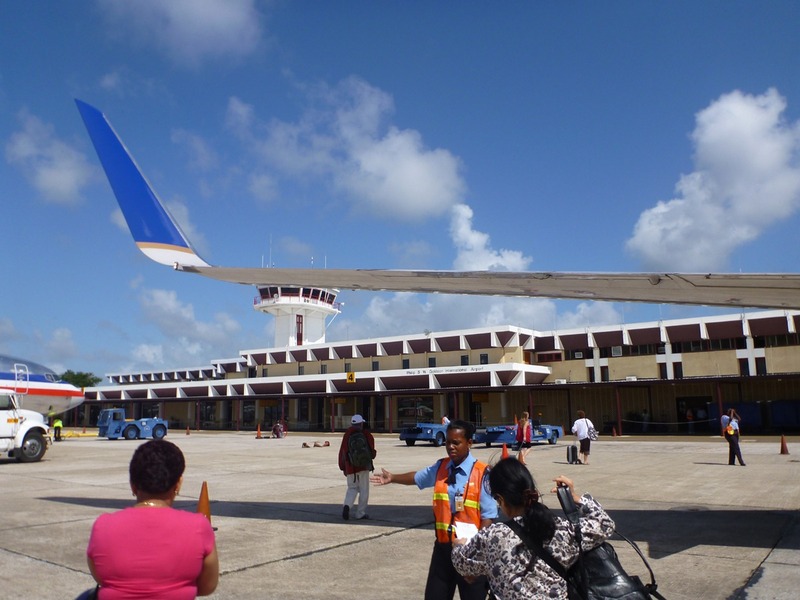 Cancun to Belize by Air: Tropic Air of Belize is currently offering flights between Cancun and Belize City twice a day. However, the cost is between $270 and $393 EACH WAY so it is unlikely it will save you money, and could add an extra day to each end, just like the bus (depends on your arrival and departure time from the US). Check Tropic’s website to find current status. Cancun to Belize by Bus: ADO Bus Line, Mexico’s largest bus carrier, has direct bus service from the Cancun airport to Belize City. 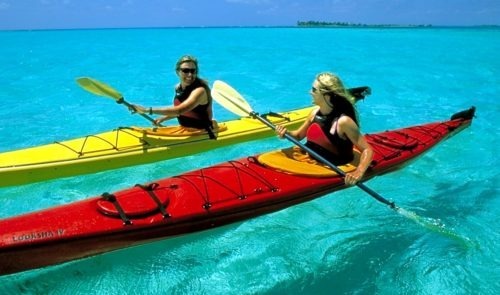 The trip costs around $80 RT and overnight schedules are used to allow travelers the convenience of not having to take an extra day to make the connection between Belize City and their flights in and out of Cancun. The bus trip is 8 hours and passengers ride in first class buses, much nicer than US bus services. The ADO website is in Spanish. If you find fares listed in Mexican pesos, convert to US $ by dividing by .049 (current rate in June 2018). Check online for a pesos to dollars converter. 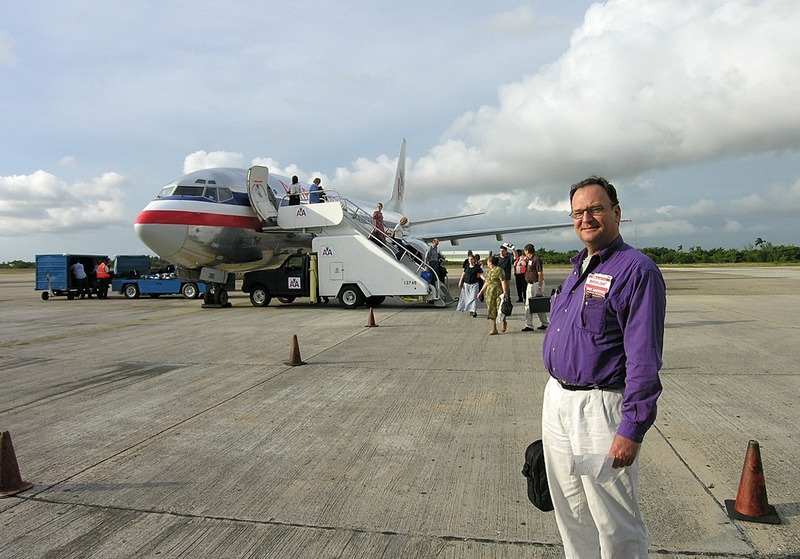 From Utah we fly to Houston on whichever airline gives us the best deal, or with which we have frequent flyer points, and we often overnight there if the connections would be too tight to get to Belize in one day. We then switch to United or Southwest to fly to Belize. This way we get the best price, and if staying in the US overnight, our luggage can catch up if it got delayed. What if I have to stay overnight in Houston? When staying overnight in Houston, we recommend four hotels: Fairfield Inn (281)227-3434 Comfort Suites (281)442-0600; Hampton Inn (281)442-4600; Hilton Double Tree (281)848-4000, all on JFK Blvd. You want to stay on JFK because this cluster of motels is located near restaurants you can walk to. There is another cluster near the airport where you will starve without a vehicle. If you stay at one of these (all in the $75-120/night range) you will have a choice of several restaurants within walking distance. The airport shuttles runs 18 hours/day; if you arrive after 11:00 p.m. you might have to catch a cab. We don’t have recommendations like this for any other city because we don’t use any other route. The following is provided to help you make your plans, but all information could change without notice (it changes often). Please check with the airline for up-to-date information. Note that Southwest flights use a different airport in Houston. It is a good idea to carry-on one bag that has everything that you cannot do without (i.e. change of clothes, medications, and necessary toiletries). Occasionally, airlines will mark one of your two bags “Priority,” so that if unavoidable, they will bump only one of your bags. 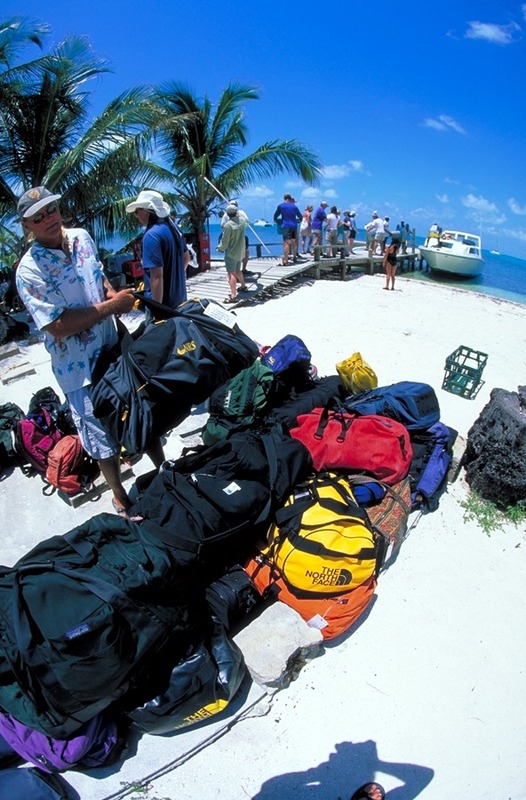 This is yet another reason to purchase trip insurance; with trip insurance replacement cost for items may be recovered. (US residents may call Travelex (800) 228-9792 for a travel insurance policy or visit their website; Slickrock’s location number is 44-0013.) Some items lost or delayed can be replaced in Belize City, but if arriving right before your trip meeting, many stores are already closed. Visas are handed out to U.S., British, and Canadian citizens on the plane; citizens of other countries should check with their consulate about acquiring visas. At the airport you pass through immigration and customs. Depending on which of our trips you are on, you will either take a cab to the Biltmore Plaza Hotel or fly directly to Dangriga. Cab drivers at Belize International are sometimes guilty of overcharging even though prices are set by the government (currently $35 U.S. per cab, but prices are in flux due to gasoline costs). By wearing your Slickrock T-shirt to the airport, it is easy to identify other guests to share a cab with. Please remember that we meet at the published time on Day 1 of our itinerary. If for any reason you cannot make the meeting it is important that you let us know by calling the Utah office. See “If Late or Delayed” in the itinerary sheet for your trip. (You can request this document.) If you are only a half hour late and your guide knows this in advance, he/she will wait for you as long as possible.